From the fossil fuel divestment movement to the Stop Adani campaign, in recent years we’ve seen a wave of climate activism that directly targets fossil fuels — both the infrastructure used to produce, transport and consume them, and the corporations that finance, own and operate that infrastructure. What makes targeting fossil fuels so attractive for activists, and can we learn anything from them? 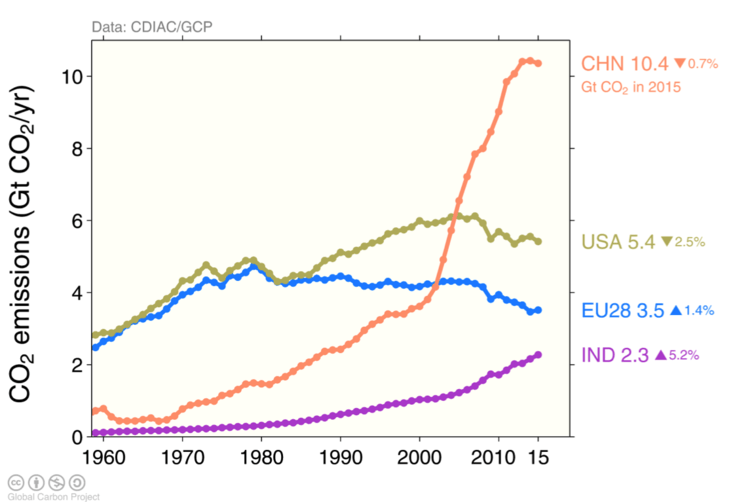 Climate change became a topic of mainstream international concern in the early 1990s. 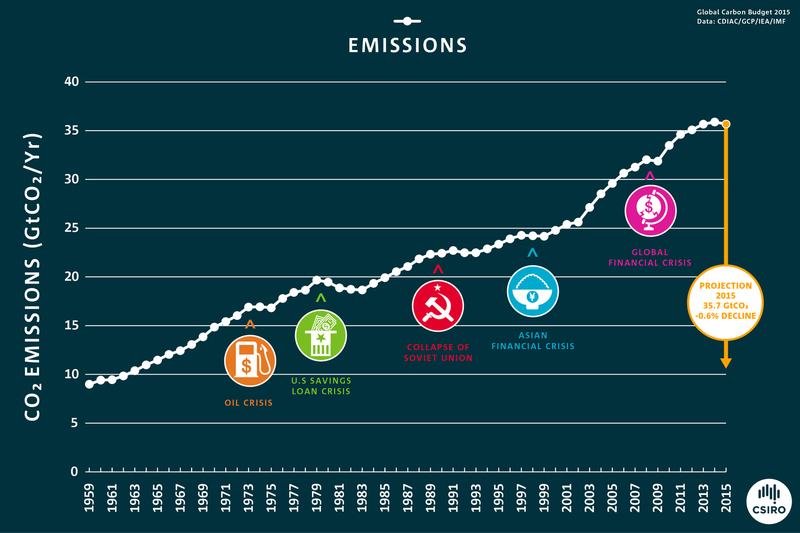 For the first two decades of international climate cooperation, until the failed Copenhagen climate conference in 2009, the international environment movement embraced a more “technocratic” approach. Professionally-staffed environment groups made technical arguments aimed at persuading politicians and the public to adopt global climate treaties, national greenhouse gas emission reduction targets, and complex market-based policy mechanisms such as emissions trading schemes. All of these things, if sufficiently stringent, would have been great if they were politically possible. But the groups advocating them were politically weak; they had few political resources. Consequently, in the competition to influence policy they were systematically outgunned by the fossil fuel industry. Not only did the environment movement lack money and power over the economy, they lacked public support for their policy agenda. While public concern for climate change throughout this period was widespread, it was shallow. It was a political priority for few people, and fewer still were willing to take to the streets to demand strong, urgent action. A protestor at the coal port in Newcastle. Compared with such ineffective climate activism, the present wave of anti-fossil fuel politics has an important advantage: it resonates better with ordinary people. First, fossil fuels and associated infrastructure are readily understood by lay audiences. 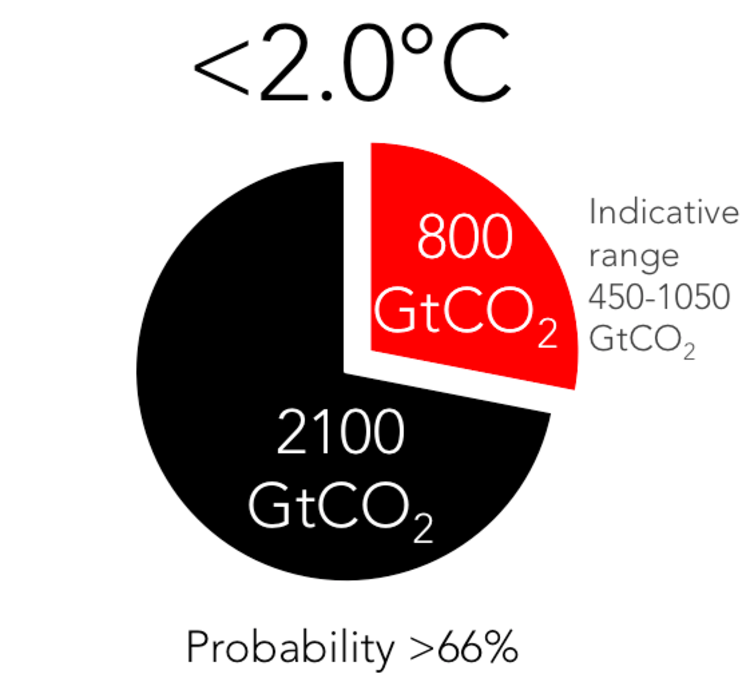 In contrast, concepts such as greenhouse gases, “2°C average warming”, and “350 ppm” are abstract, technical constructions not readily grasped by laypersons. 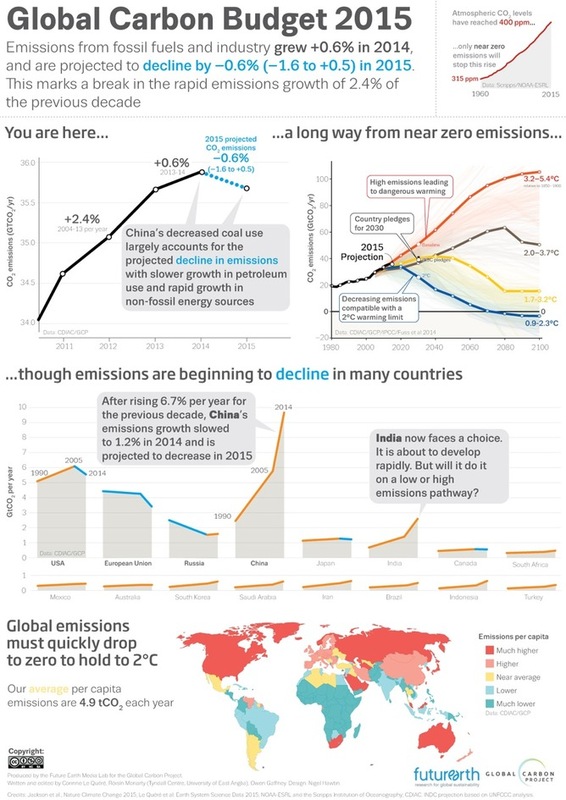 Second, whereas the harms caused by climate change are hard to understand and (perceived to be) remote from their cause in time and space, the production, transport and consumption of fossil fuels cause and are popularly associated with a range of other harms on top of climate change. These include: local environmental, health and other socio-economic impacts, as well as corruption, repression, human rights abuses and other injustices along the supply chain. Most of these affect people living or working close to fossil fuel infrastructure such as mines, pipelines and coal-fired power stations. Local communities faced health problems when the Hazelwood coal mine caught fire in 2014. Surveys about energy sources in the US and Australia, for example, support the claim that fossil fuels are unpopular. In China, local air pollution caused by fossil fuels is one of the biggest public concerns. And case studies from various countries indicate the potential for proposed fossil fuel infrastructure to generate strong local opposition, social conflict, and wider media attention. Third, targeting fossil fuels helps to personalize the causes of climate change. One of the reasons climate change is not psychologically salient to most people is that it is typically perceived to be an unintentional side-effect of the everyday actions of billions of people. This makes it hard for us to attribute blame. But the fossil fuel industry is disproportionately responsible for our dependence on emissions-intensive energy. Targeting the industry helps to concentrate moral pressure on these more culpable agents and stokes the indignation that fuels climate activism. Among anti-fossil fuel campaigns, the fossil fuel divestment movement aims most directly and explicitly to delegitemise the fossil fuel industry. Studies show that the divestment movement has, in a very short time, had a revitalising effect on climate activism through the mobilisation of young people, and improved wider public discourse toward climate change action, among other beneficial effects. Divestment protesters at UNSW in Sydney. Targeting fossil fuels also has advantages when it comes to the other elements of successful social movement activism — resource accumulation, alliance-building, and sustaining participants’ enthusiasm over time. Targeting fossil fuels is not the only way to build more successful movements around climate action. Campaigns providing a more positive vision around renewable energy, for example, have also been successful in mobilising grassroots support, and are a crucial component in contemporary climate activism. And successful grassroots mobilisation is not everything: elite politics and international relations also greatly affect climate policy. But building wide and deep social movements committed to urgent climate action is a necessary element of the political task before us. As the rising tide of anti-fossil fuel activism shows, if campaigners work with the grain of ordinary human motivation, drawing on what we know about the psychology and sociology of social movements, then they are in with a fighting political chance. Global average sea level has risen by about 17 cm between 1900 and 2005. This is a much faster rate than in the previous 3,000 years. The sea level changes for several reasons, including rising temperatures as fossil fuel burning increases the amount of greenhouse gases in the atmosphere. In a warming climate, the seas are expected to rise at faster rates, increasing the risk of flooding along our coasts. But until now we didn’t know what fraction of the rise was the result of human activities. In research published in Nature Climate Change, we show for the first time that the burning of fossil fuels is responsible for the majority of sea level rise since the late 20th century. As the amount of greenhouse gases we are putting into the atmosphere continues to increase, we need to understand how sea level responds. This knowledge can be used to help predict future sea level changes. Nowadays, we can measure the sea surface height using satellites, so we have an accurate idea of how the sea level is changing, both regionally and in the global mean. Prior to this (before 1993), sea level was measured by tide gauges, which are spread unevenly across the world. As a result, we have a poorer knowledge of how sea level has changed in the past, particularly before 1960 when there were fewer gauges. Nevertheless, the tide gauge measurements indicate that global mean sea level has increased by about 17 cm between 1900 and 2005. What drives sea level rise? The two largest contributors to rising seas are the expansion of the oceans as temperatures rise, loss of mass from glaciers and ice sheets, and other sources of water on land. Although we now know what the most important contributions to sea-level rise are, we did not know what is driving these changes. Changes in sea level are driven by natural factors such as natural climate variability (for example El Niño), ongoing response to past climate change (regional warming after the Little Ice Age), volcanic eruptions, and changes in the sun’s activity. Volcanic eruptions and changes in the sun affect sea level across years to decades. Large volcanic eruptions can cause a temporary sea-level fall because the volcanic ash reduces the amount of solar radiation reaching the ocean, thus cooling the ocean. Humans have also contributed to sea level rise by burning fossil fuels and increasing the concentration of greenhouse gases in the atmosphere. We used climate models to estimate ocean expansion and loss of mass from glaciers and ice sheets for each of the individual factors responsible for sea level change (human and natural). To this we added best estimates of all other known contributions to sea level change, such as groundwater extraction and additional ice sheet contributions. 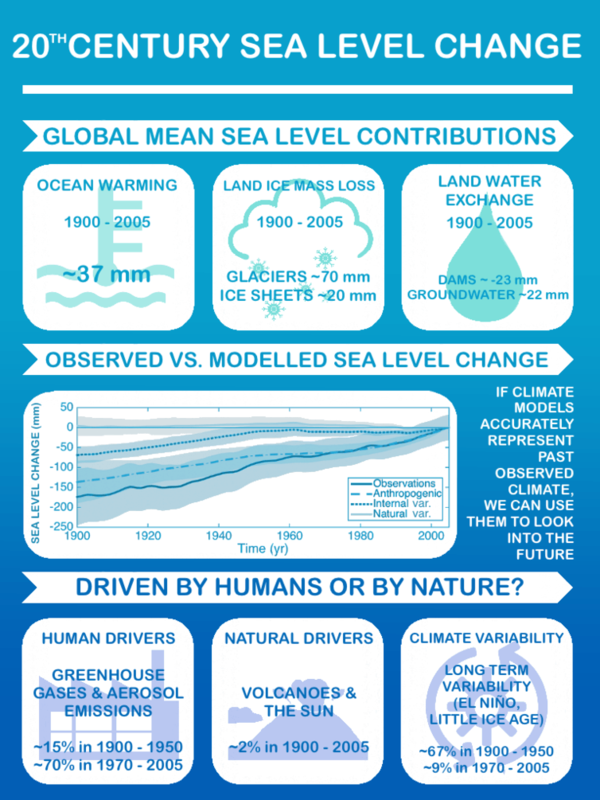 We then compared these model results to the observed global mean 20th century sea-level change to figure out which factor was responsible for a particular amount of sea level change. Over the 20th century as a whole, the impact of natural influences is small and explains very little of the observed sea-level trend. The delayed response of the glaciers and ice sheets to the warmer temperatures after the Little Ice Age (1300-1870 AD) caused a sea-level rise in the early 20th century. This explains much of the observed sea-level change before 1950 (almost 70%), but very little after 1970 (less than 10%). The largest contributions to sea-level rise after 1970 are from ocean thermal expansion and the loss of mass from glaciers in response to the warming from increasing greenhouse gas concentrations. 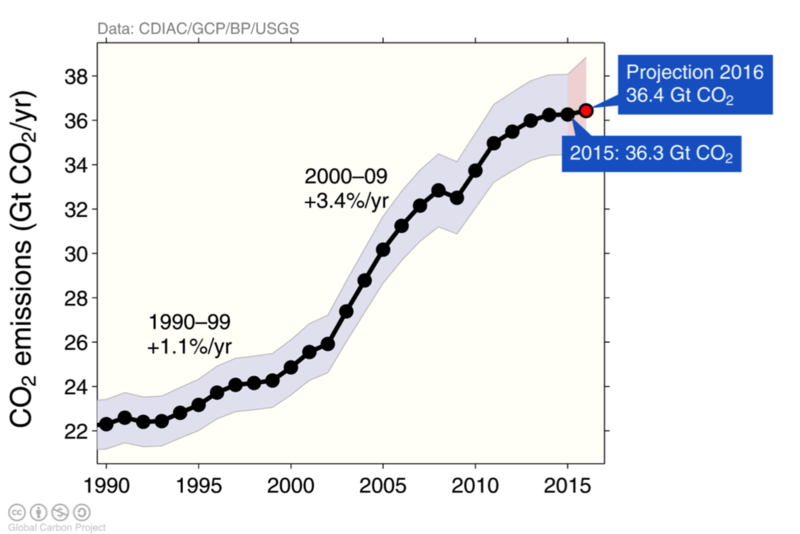 This rise is partly offset by the impact of aerosols, which on their own would cause a cooling of the ocean and less melting of glaciers. The combined influence of these two factors (greenhouse gases and aerosols) is small in the beginning of the century, explaining only about 15% of the observed rise. However, after 1970, we find that the majority of the observed sea-level rise is a direct response to human influence (nearly 70%), with a slightly increasing percentage up to the present day. When all factors are considered, the models explain about three quarters of the observed rise since 1900 and almost all of the rise over recent decades (almost 90% since 1970). The reason for this difference can be found either in the models or in the observations. The models could underestimate the observed rise before 1970 due to, for instance, an underestimated ice sheet contribution. However, the quality and number of sea level observations before the satellite altimeter record is also less. Our paper shows that the driving factors of sea-level change have shifted over the course of the 20th century. Past natural variations in climate were the dominant factor at the start of the century, as a result of glaciers and ice sheets taking decades to centuries to adapt to climate change. In contrast, by the end of the 20th century, human influence has become the dominant driving factor for sea-level rise. This will probably continue until greenhouse gas emissions are reduced and ocean temperatures, glaciers and ice sheets are in equilibrium with climate again. John will be on hand for an Author Q&A between 4 and 5pm AEST on Tuesday, April 12, 2016. Post your questions in the comments section below.